This meeting will feature contributed abstracts on a range of research and management topics in both oral and poster presentation format, FMCS Committee Meetings and Business Meeting, UMRCC Technical Sessions and Business Meeting, a joint plenary session focusing on the history, successes, and vision of the two societies, and a joint sessions on Big River and Landscape Ecology. The theme for this joint meeting is Conserving Aquatic Ecosystems – At the Confluence of the Past and Future. In addition to the customary platform and poster sessions, we will also offer a one-day mussel propagation workshop. The mixers, breaks, auction, and banquets will also be jointly held, offering multiple opportunities to network among members. The meeting is hosted by the Missouri Department of Conservation and Ecological Specialists, Inc.
- Optional Day Trips are scheduled for Thursday, March 26th, 2015. 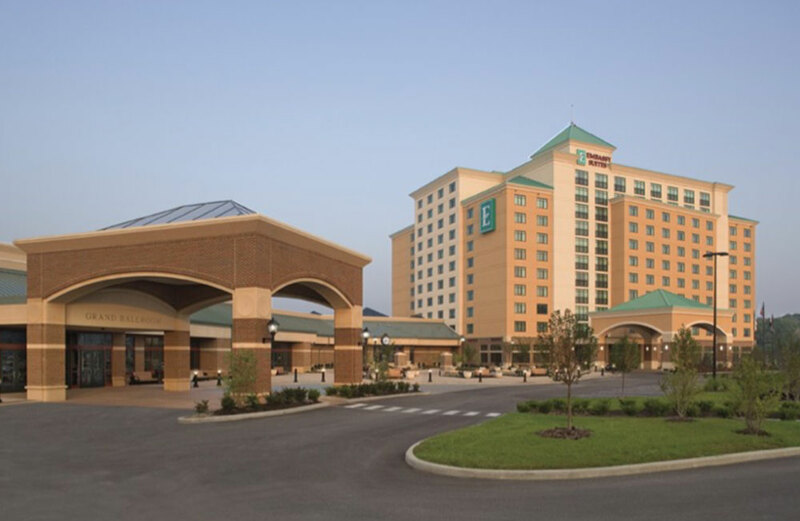 All event trips will provide round trip transportation from the Embassy Suites Hotel. The propagation and restoration committee is sponsoring a full day (8am -5pm) workshop focused on innovations in the propagation and culture of freshwater mollusks on Sunday March 22, 2015 preceding the symposium in the St. Charles Convention Center. The workshop will be an opportunity to learn more about existing and developing techniques for freshwater mussel propagation and culture. The workshop will accommodate those new to freshwater mussel propagation as well as more experienced biologists looking to share new ideas. There will be a short poster session focused on propagation following the workshop. The trip includes round trip transportation to the Saint Louis Zoo. Lunch (on your own) will be available at one of the many reasonably priced dining options in the zoo. The trip includes round trip transportation to Cahokia, a box lunch, and a small donation to Cahokia Mounds State Historic Site. The tour will take approximately 4-5 hours more or less depending on interest and interpretation. Larry Kinsella, a primitive skills expert, has graciously offered to provide primitive skills demonstrations if time allows. Trip Cost will be $60 per participant. The trip includes round trip transportation, a box lunch, and a small donation to the National Great Rivers Museum.